Our PA amplifier model S805 and model SW805 is a 50 watt multimedia amplifier powered 10 D-cell alkaline batteries. 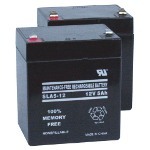 The batteries allow you to run the PA amplifier for up to 200 hours of talk time. 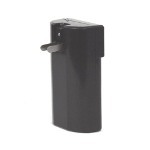 The S1460 International AC Adapter / Recharger allows you to power the PA amplifier with any electrical outlet. 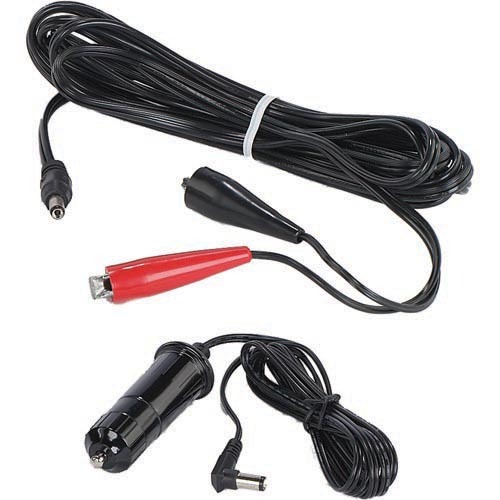 Connect the AC Adapter to the PA amplifier with the jack marked DC IN and you have power. 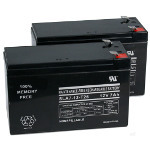 The S1465 NiCad battery pack is a rechargeable battery pack to be used instead of the 10 D-cell alkaline batteries. 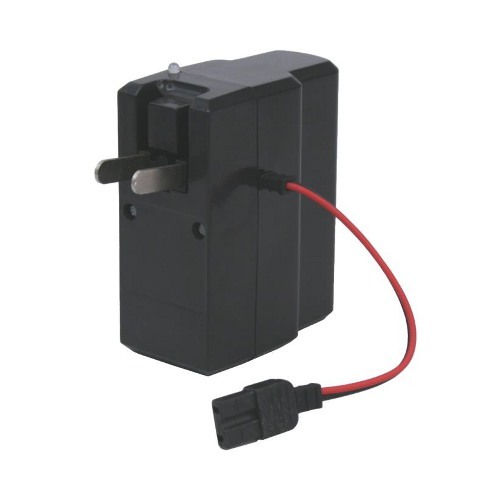 Requires the S1460 International AC Adapter / Recharger which recharges the power pack without having to remove it from the amplifier. 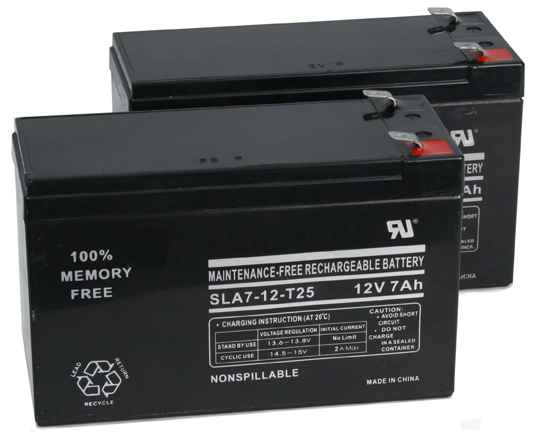 Operating Capacity and Standby Time: A fully-charged battery will provide 8 hours of typical operation, defined as speaking 35% of the time at mid volume, and 6 months of standby/idle time. Cycle Life: Battery pack can be expected to provide 80% of its rated capacity after 300 charge/discharge cycles and 60% after 500 cycles. 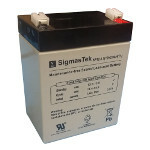 Storing, transporting or using the battery pack at temperatures exceeding 115°F/45°C or -4°F/-20°C will substantially reduce the cycle life of the battery pack. 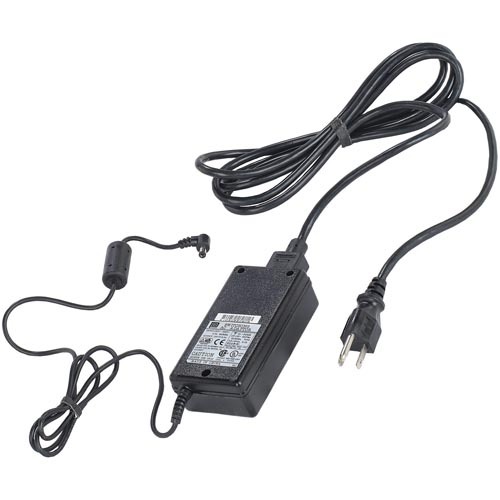 Automatically senses and adjusts for AC 110 to 240 volts 50 or 60 Hz. 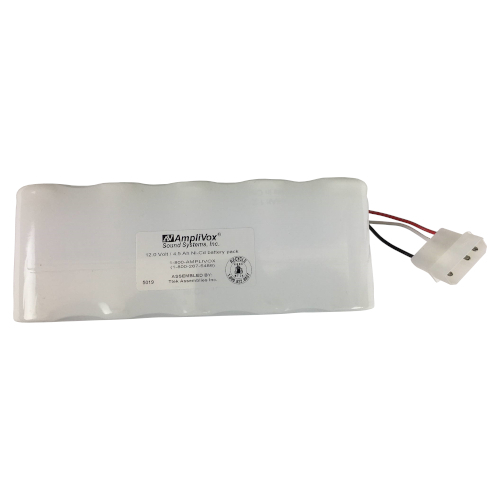 This unit powers the amplifier directly or recharges the optional S1465 NiCad Battery Pack when installed in the amplifier. For use outside North America the world-standard IEC 3-pin socket accepts a locally obtained AC power cord with compatible wall plug. 15-volt center positive 2 amps 71/2 ft cord. For all AmpliVox 50 watt multimedia amp sound systems. Includes two cables for connecting your AmpliVox 50 watt multimedia amp equipped sound system to your vehicle's 12 volt DC (chassis negative) power. 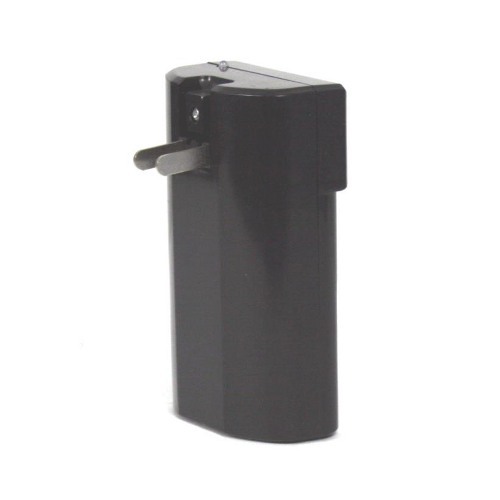 One plugs into cigarette lighter the other clips directly to the battery. 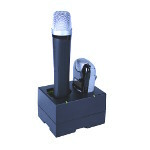 Supplied with all Sound Cruiser systems. Heavy duty rechargeable NiCad power pack for all AmpliVox 50 watt multimedia amp equipped sound systems, up to 20 hours talk time on a single charge. Requires S1460 AC Adapter/Recharger which recharges the power pack without having to remove it from the amplifier. User replaceable rechargeable battery (set of 2) up to 10 hrs. talk time.